Several Magic Kingdom table-service locations have expanded their menus to include more beverage selections. Similar to what’s offered at Be Our Guest Restaurant, beverages such as wine and beer are now available at Tony’s Town Square Restaurant, Jungle Skipper Canteen and Liberty Tree Tavern. 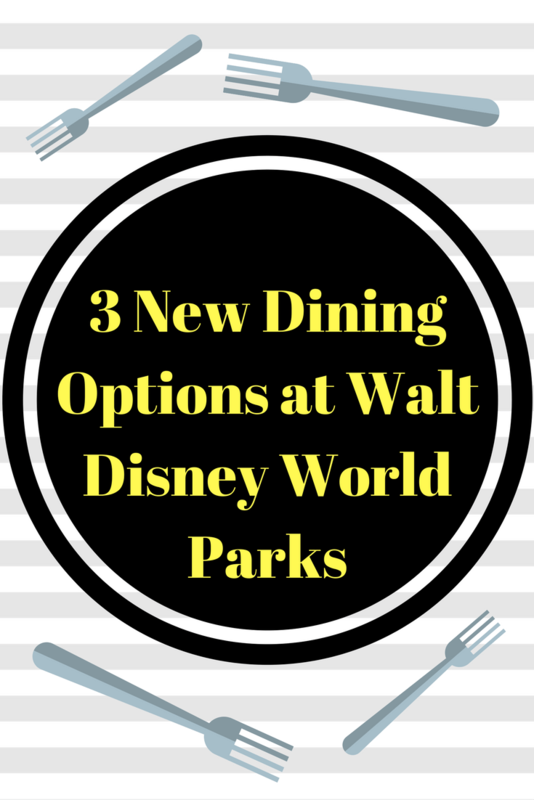 The additional beverages have been specially selected by Disney’s master sommelier for the ideal pairing with each restaurant’s unique menu and cuisine. Also, Cinderella’s Royal Table will be adding Champagne and sparkling wine, a great way to celebrate toast-worthy special occasions, including hundreds of wedding proposals that often happen there. 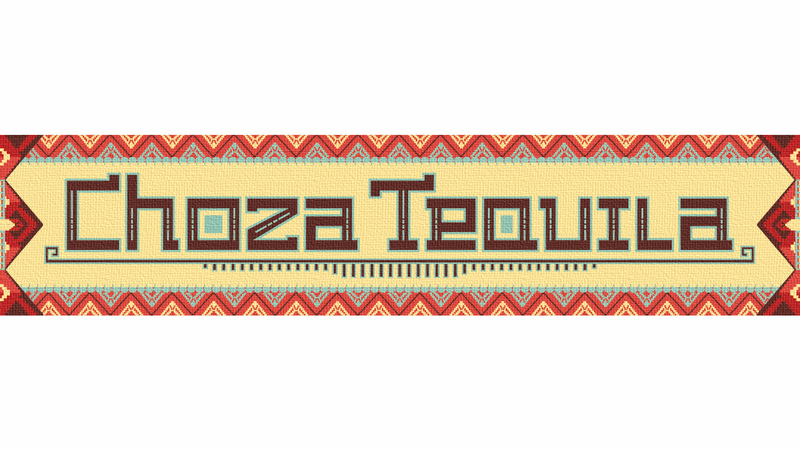 In early 2017, guests will be able to visit Choza Tequila, an authentic outdoor tequileria, just outside of the Mexico pavilion. Here, you’ll find refreshing hand-crafted margaritas and classic Mexican cuisine like tacos, empanadas, chips and fresh guacamole. From Jan. 7 to March 19, Minnie Mouse will be inviting all of her friends to Hollywood & Vine, where’s she’s hosting a dinner party to celebrate the glitz and glamor of Hollywood. This character dining experience features Minnie Mouse and friends dressed in their designer best to celebrate the magic of the movies.